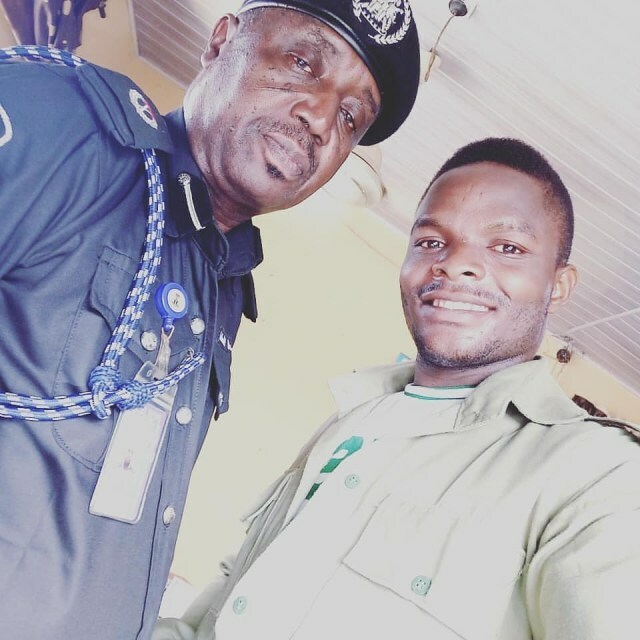 A police officer has been hailed by a former NYSC member for saving him from an oppressor. 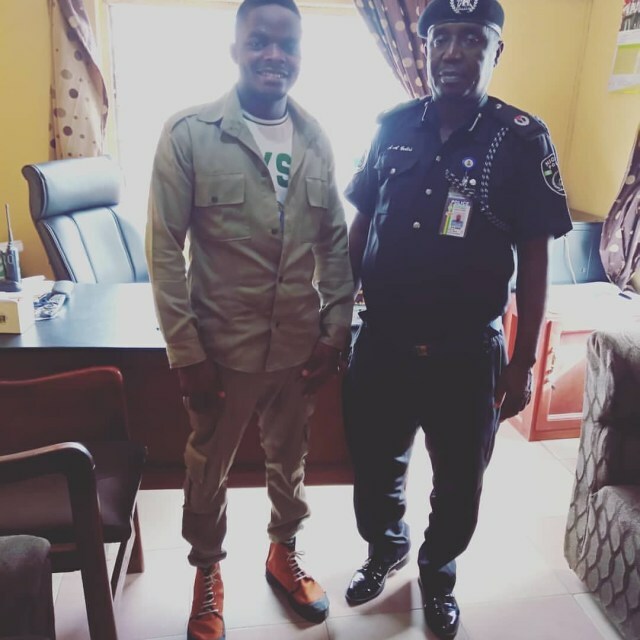 A former National Youth Service Corps member has celebrated a police officer for saving him from a rich and influential oppressor while serving in Edo State. Ifechukwu Joel claimed that his oppressor had scammed him of a reasonable amount of money and when he ran out of options in retrieving his money back, he resorted to a policeman who to his utmost surprise became a saving grace. "I want to share my piece as a Corp member in Edo state.. I use to believe that Nigeria police force can’t be trusted or do without taking bribe,. I was wrong.. I had issues with someone who scammed me of a reasonable amount. So when I ran out of option because my oppressor is well to do.. I decided to approach the police. I talked to the Area commander sapele road Benin city.. Who offers to help me solve the problem.. Thinking he will ask for money.. He said I should go that he will handle it. "My oppressor went to the AIG office Abuja to get arrest warrant from the IG and bribe top police officers to get me arrested and oppress me.. They came to Benin with plane and arrested me but with the help of AC sapele road I was released unconditionally, he even spent his own money to get me released..
"I never knew him from Adam but he stood by me and stood for justice for a young corper.. He even supported me financially throughout my year of service.. Although I haven’t won the case yet but I want to appreciate this wonderful and fearless Officer and pray God bless him more.. This is the only way I can show gratitude."